Here’s a treat to all music fans & professionals out there! SKULLCANDY teamed up with the SHOUT crew in Beirut, signing them as their favorite party partners for their launch in the entire region. SKULLCANDY, the world’s manufacturer and developer of the funkiest audio products on the face of the planet, represented by Wired their exclusive distributor; believes in SHOUT as a brand and as a music influence. 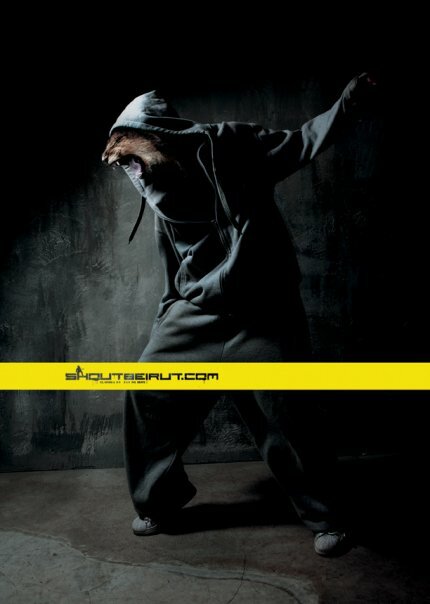 Having organized some of the best underground parties in vibrant Beirut, SHOUT looks forward to bringing a new sound experience to DJs & music fans, as of April 2010. Get ready; there is going to be a shakedown!